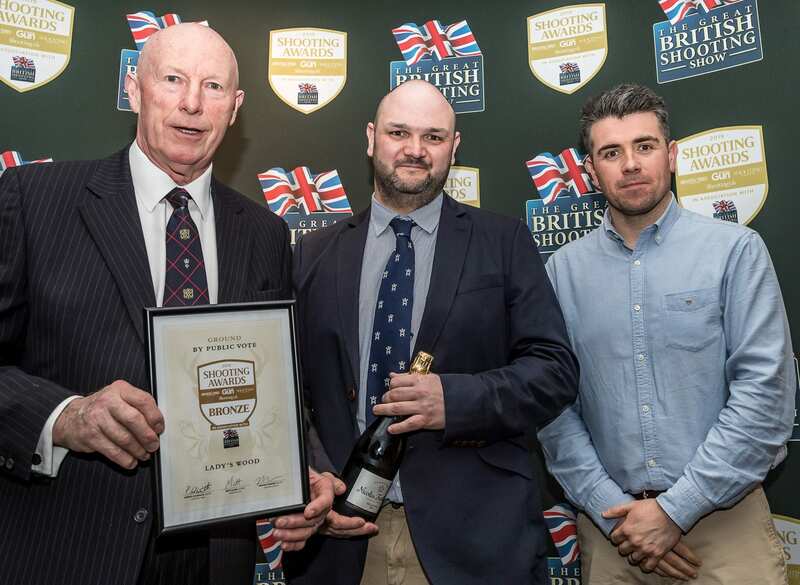 Here at Lady’s Wood Shooting School, we’re passionate about inspiring the next generation of clay shooters. We love nothing more than welcoming juniors to the school, guiding them to shoot their very first clay and watching as their love for the sport grows. 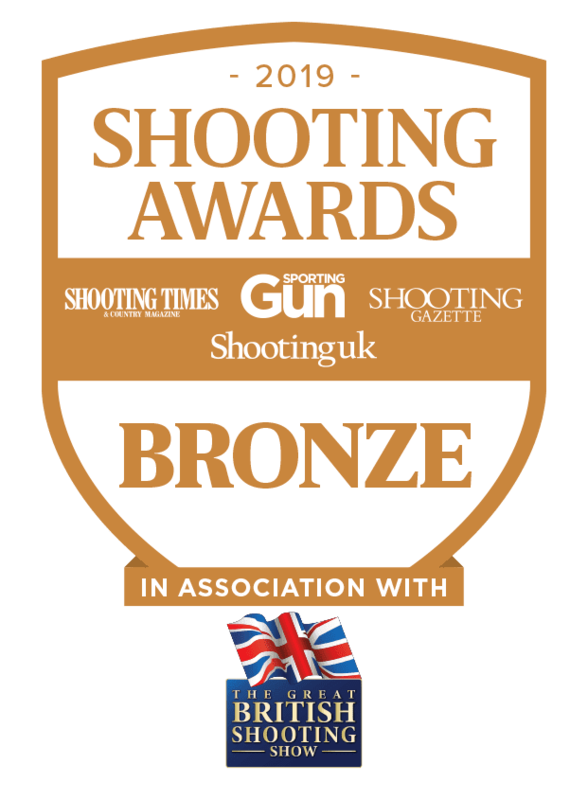 Our experienced and patient shooting instructors are skilled in teaching shooters of all ages. We understand the importance of a friendly, calm approach to put young and possibly nervous guns at ease. 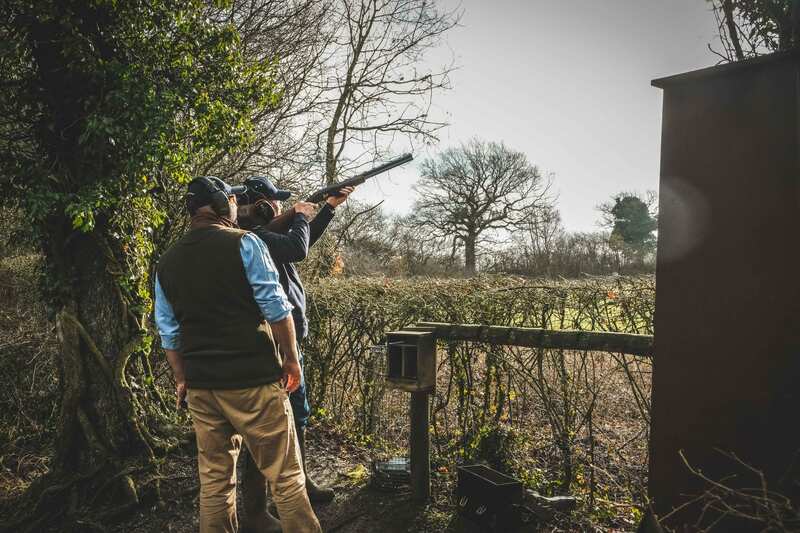 Just as important as the excitement of hitting a clay, our lessons cover key gun safety and shooting etiquette, so beginners are fully informed on all aspects of the sport. 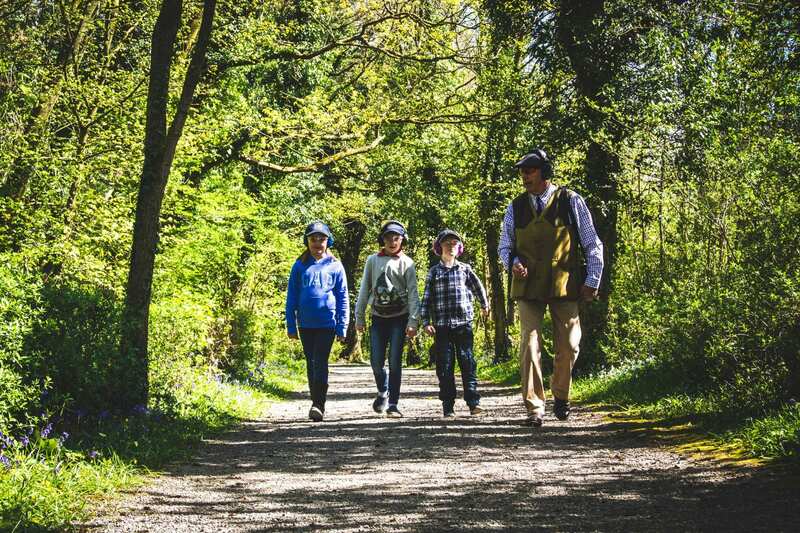 This Easter, we’re offering juniors the chance to shoot at the specially discounted price of £72 for an hour’s lesson, saving 10% on our usual junior lesson price. This offer is valid Tuesday-Friday during the Easter holidays (6th-22ndApril). 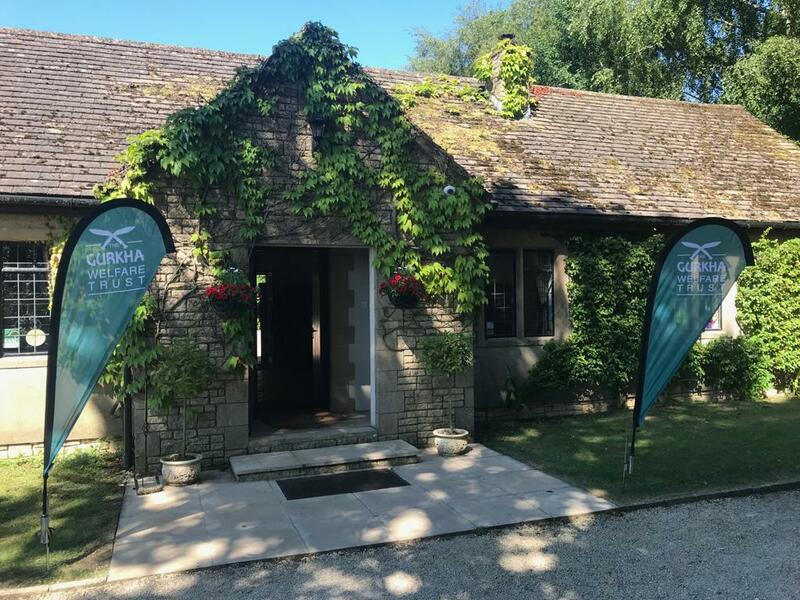 So, if you’re keen to pass your love of the sport on to your own children or perhaps know a child or young person eager to have a go, why not book them a clay shooting lesson at Lady’s Wood Shooting School this Easter? 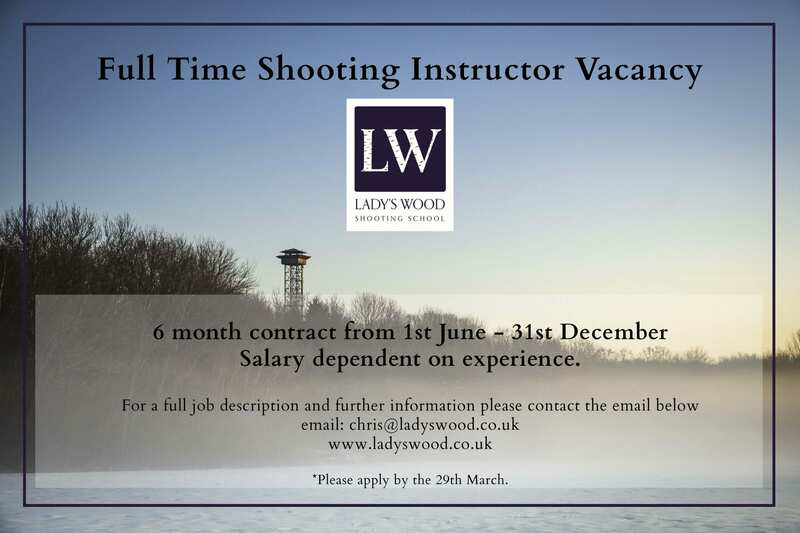 For more information or to book your junior lesson, call us on 01454 294546 or email shoot@ladyswood.co.uk.